Plug-ins are add-on modules to the EULANDA ERP system that have been developed outside the system, but are stored in the database after installation. 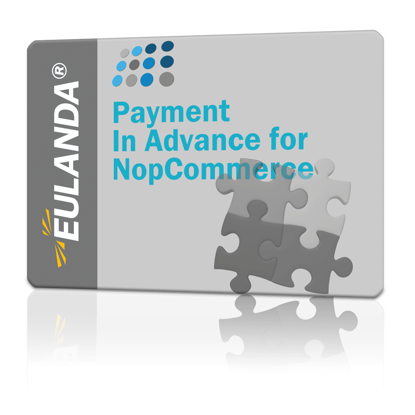 This technology allows third-party vendors to develop add-on modules that extend your EULANDA system. These can be extensions of the database, the EULANDA homepage, screen masks, information systems, short information systems, reports and much more. Plug-ins can be free of charge or linked to certain options such as an ABO (= maintenance contract) or can be purchased. This plug-in allows you to create budget billing and final invoices in a project management system. With the PlugIn Visit Journal it is possible to save any number of visit entries for a customer. Each visit entry contains information such as visit date, name of the sales representative, name of the person visited, and a comment text. Plugin for connecting DeepL to the ERP system EULANDA®. In our opinion, DeepL is the leading machine translation system worldwide. EULANDA article and info texts can be translated into up to 6 languages at the push of a button or automatically in the background. Currently these are English, Italian, French, Dutch, Spanish and Polish. The interface supports the DeepL format "v2". In addition to the standard tags "DE", "EN" etc., special tags such as "DE:SHORT", which are important for connecting Internet shops, are also supported. The translations can be carried out at the push of a button for the displayed article, but also in batch mode for all articles containing the shop release. In addition, the interface can be integrated into Windows task planning. In this way, for example, all new article texts can be translated overnight. Translated articles can alternatively be marked in the characteristics tree. This ensures manual control and post-processing. If different conditions are required in batch mode, many options can be stored in the configuration. After the purchase the plugin is immediately available for download. You can also find the download later at any time under My account. Further information on the installation and operation of the plugin can be found in the online manual. With the plugin print logging, all printouts of quotations, invoices and orders are logged in the info field of the respective process. In addition to the date, time and user name, it is also recorded whether the output has been made via the printer, e-mail or preview.